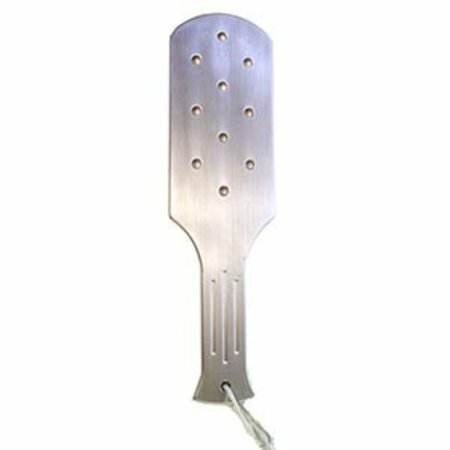 This Small Aluminum Paddle with holes is machined from solid aerospace grade billet aluminum. A solid 0.25" thick, its virtually indestructable. 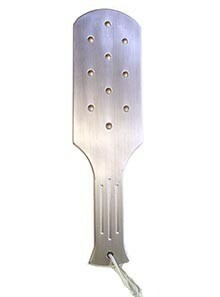 Approx 12" long overall, with a brushed finish.